Fort Worth, Texas-based Whitley Penn (FY12 net revenue of $49 million) has hired Jim Reeves as the firm’s COO in the Fort Worth office. Reeves joined the firm after a 26-year career with Thomson Reuters, Inc. and its predecessors. 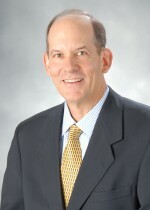 Reeves most recently served as vice president for the professional market, having held a number of operating, strategic, management, and leadership positions, in the tax and accounting division where he was responsible for growth strategy, new product development, product management, and revenue attainment for the operating unit’s largest customer segment. Reeves also served as site executive for the Fort Worth location of Thomson Reuters, representing senior management to 330 local employees. Reeves, a CPA and Chartered Global Management Accountant, is a respected author, having written more than 100 thought leadership articles published in professional journals and having co-authored seven tax and financial planning books used by practicing CPAs throughout the United States. Reeves received both his Bachelor of Business Administration and Masters of Business Administration degrees from Baylor University. 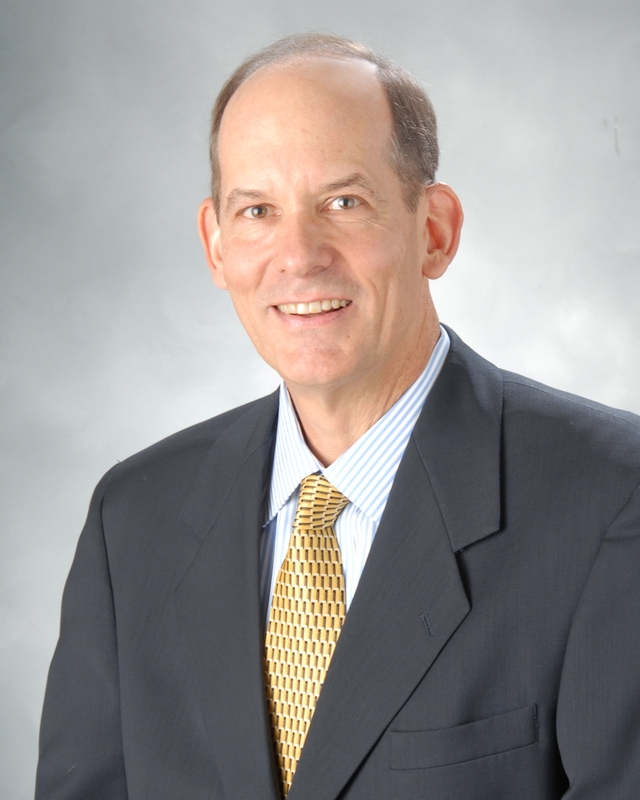 He is an active member of the American Institute of Certified Public Accountants (AICPA), the Texas Society of Certified Public Accountants (TSCPA), and a past president of the Fort Worth Chapter of the TSCPA. He is a frequent seminar instructor and public speaker and a winner of the Dale Carnegie Highest Award for Achievement for public speaking.